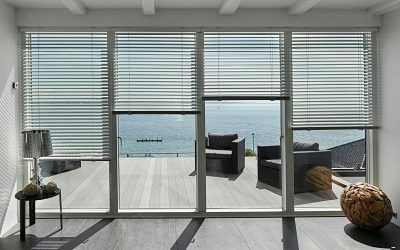 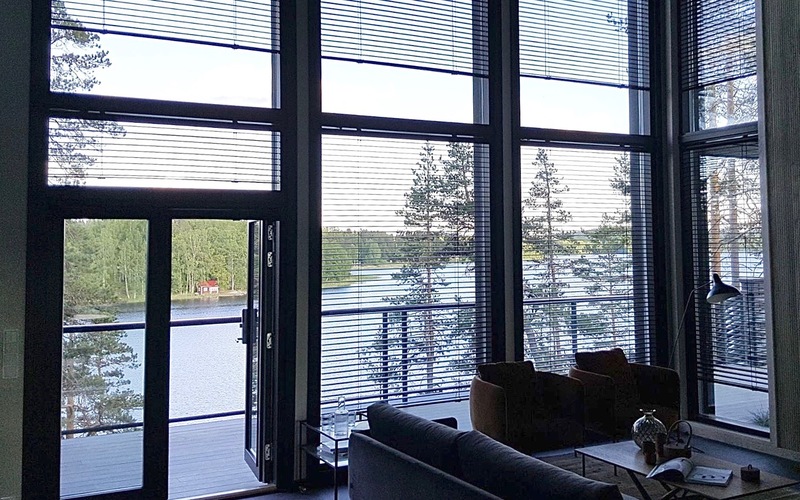 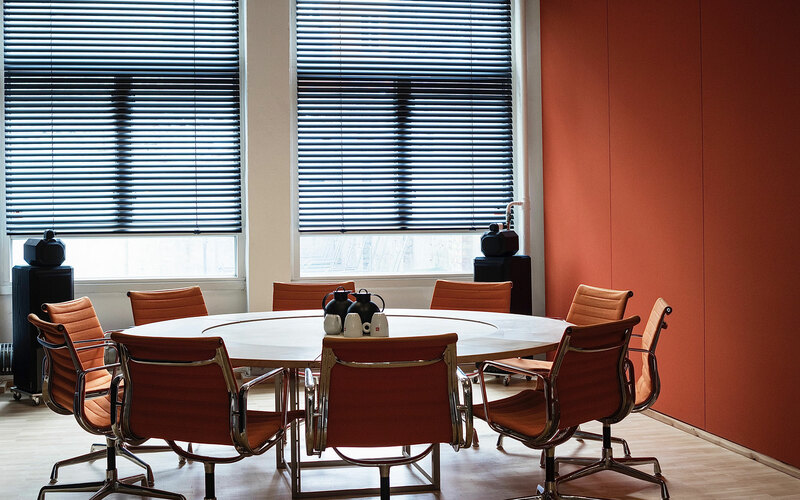 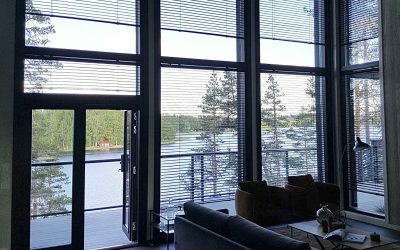 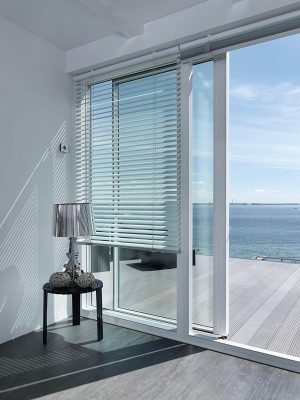 Some years ago the dream of creating the perfect blinds developed – based on Art Andersen’s patented innovations: Electric aluminium blinds with state-of-the-art control electronics – in a clean and refined design. 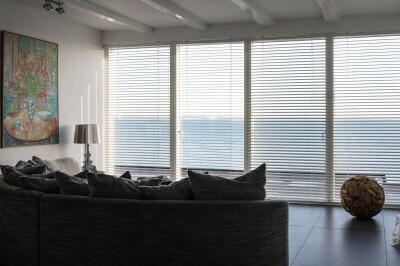 And now the new blinds have been introduced under the name Copenhagen Blinds. 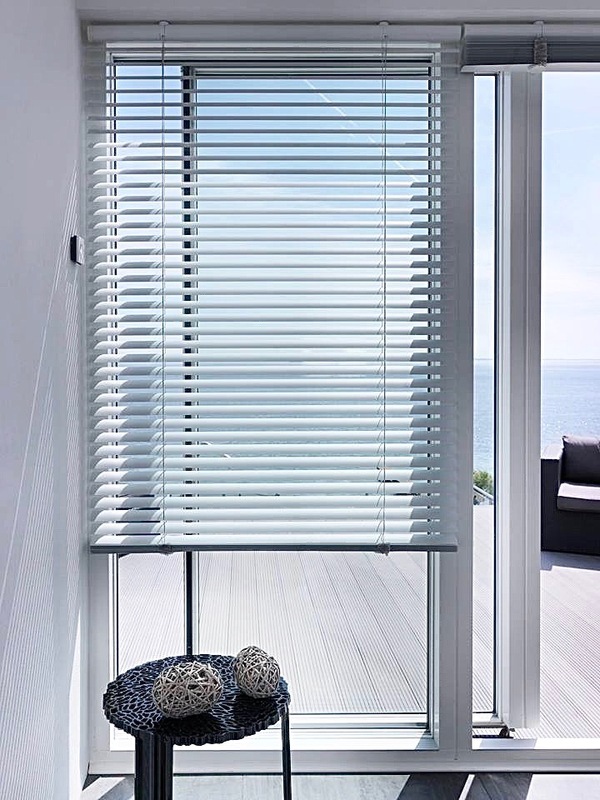 The blinds have slim cylindrical top rails, 50 mm slats without holes – and extremely small brackets. 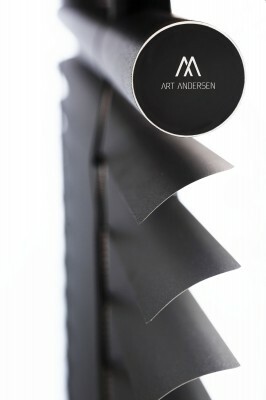 In addition, the conventional bottom rails have been eliminated. 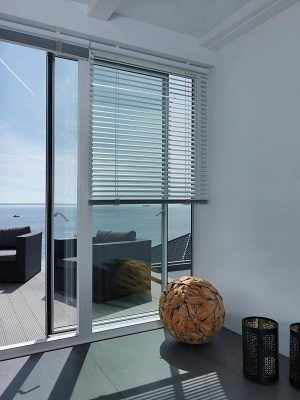 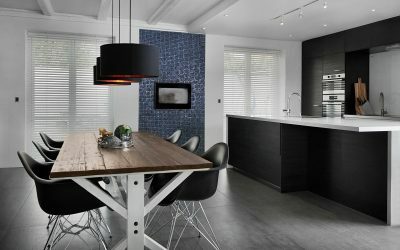 And the materials and surface finishes are of a higher quality than traditional aluminium blinds. Copenhagen Blinds are based on an innovative mechanical system, and the lifting cords have been eliminated. 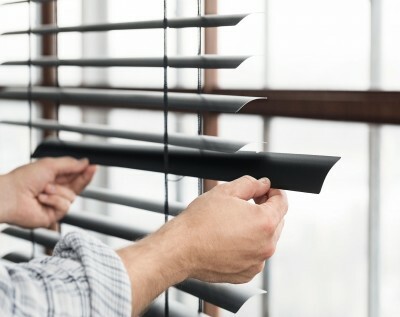 Therefore Copenhagen Blinds have a number of clear advantages: The slats have no holes. 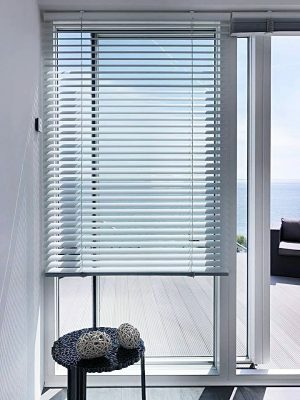 And they can easily be removed and cleaned – and put into the dishwasher. 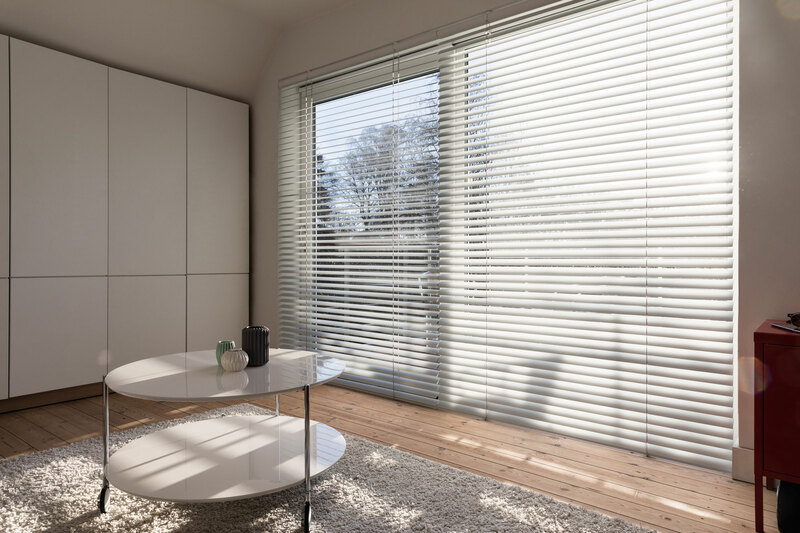 Furthermore, Copenhagen Blinds are significantly easier to use than traditional blinds. Operation is totally automated with a small, extremely silent electric motor. 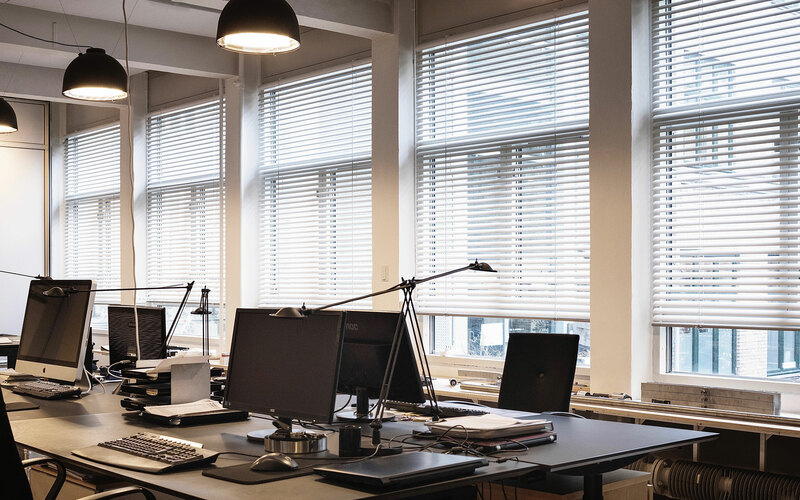 Copenhagen Blinds are programmed and controlled at home or in the office via an app on the smartphone and tablet – or via a wall controller. 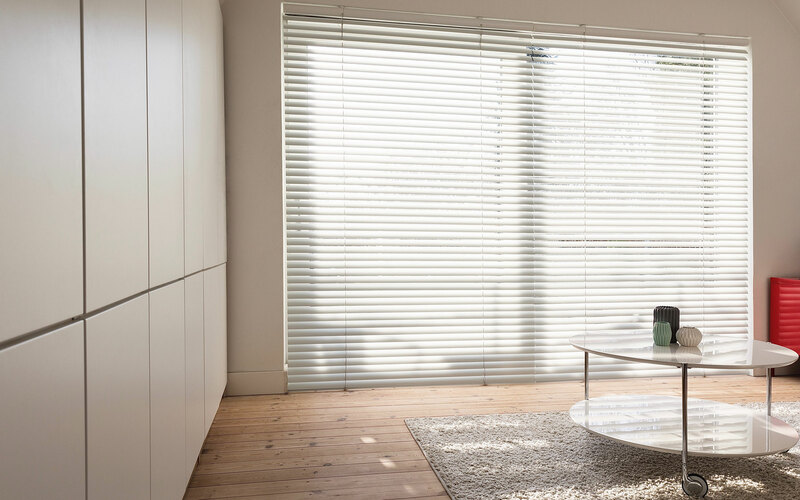 Moreover, one can buy a light sensor that automatically measures the brightness and regulates the blinds. 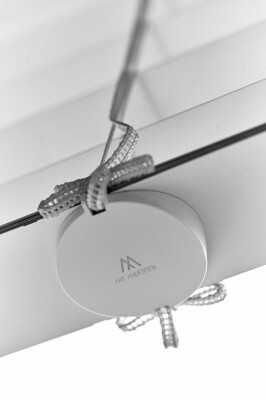 The battery is rechargeable, so there are no cables or wiring. 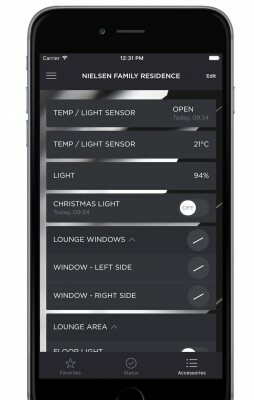 One charge lasts 6-9 months. And you will automatically receive a message on your smartphone, tablet or computer – before the battery needs recharging.